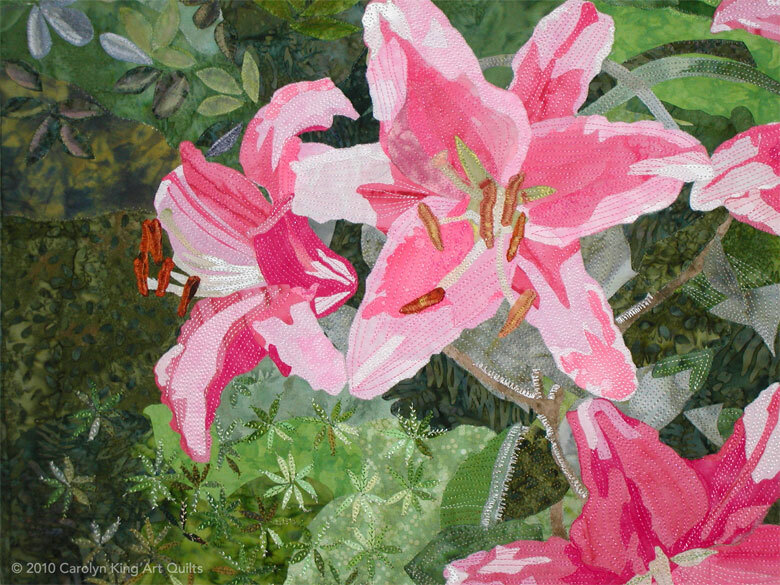 Website and images copyright © 2010–14 Carolyn King Art Quilts. All rights reserved. Photos by Eric Law.